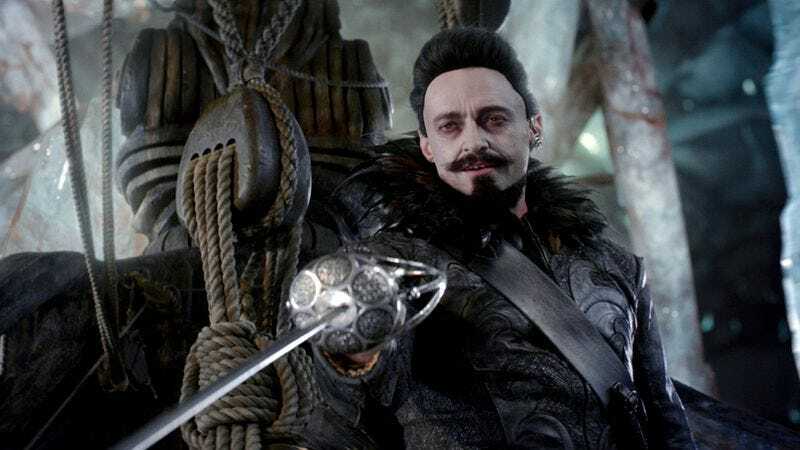 It’s been a few months since Warner Bros.’ Pan delighted us all with its bizarre rendition of “Smells Like Teen Spirit,” bizarre performance from Hugh Jackman, and bizarre everything else, but apparently Disney has decided that the time is right to develop a live-action Peter Pan movie of its very own. Will it be as ridiculous as Pan? Probably not, but if we believe hard enough and clap our hands, maybe Disney will sneak in a few Nirvana covers sung by kidnapped children on a flying pirate ship. This news comes from Deadline, which says Disney has hired David Lowery to direct and co-write the script. Lowery most recently co-wrote and directed Disney’s Pete’s Dragon remake, meaning the studio must have a good amount of faith in both that movie and Lowery himself, especially since—as we mentioned above—another Peter Pan movie just came out in October. The Deadline report doesn’t say how this Peter Pan movie will differ from Pan or any of the other live-action Peter Pan movies that have been made over the years, but that’s the sort of detail that Disney can come up with later. All that matters is that someone is developing a live-action Peter Pan movie at all times.